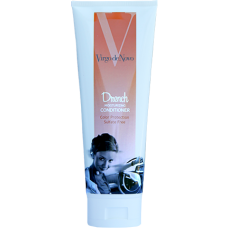 Virgo De Novo products are designed specifically to bring back the softness and shine of virgin hair. Translated from Latin, Virgo de Novo means 'virgin anew' or 'virgin again'. 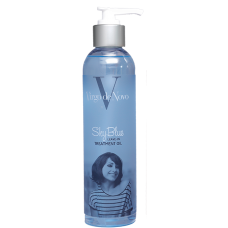 Honestly at Elite Images we didn’t expect this product line to be amazing, because really how different could another shampoo and conditioner be? Boy were we ever happy we tried it, so pleasantly surprised! Virgo De Novo is absolutely fabulous! By far the one of the best product lines we have used. The fragrance is light and fresh. Most importantly, it leaves the hair feeling soft, silky and detangled. The best part is it doesn't make your hair flat, or dry. 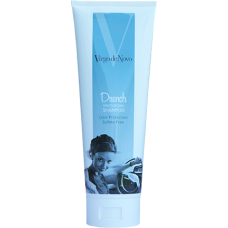 Virgo De Novo leaves you with an incredible shine, a sleek smooth, finish, or a bouncy volume filled head of weightless hair. 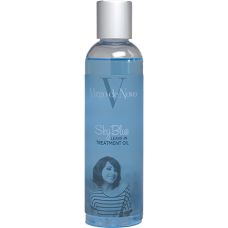 We absolutely love the treatment oil. We proudly carry this line of professional hair care products that are unmatched when it comes to repairing damaged hair. Whether your hair is in need of repair or you just want to protect your hair from the chemical treatments and the environment, you owe it to yourself and to your hair to try the Virgo De Novo product line. Its Exclusive and top of the line.